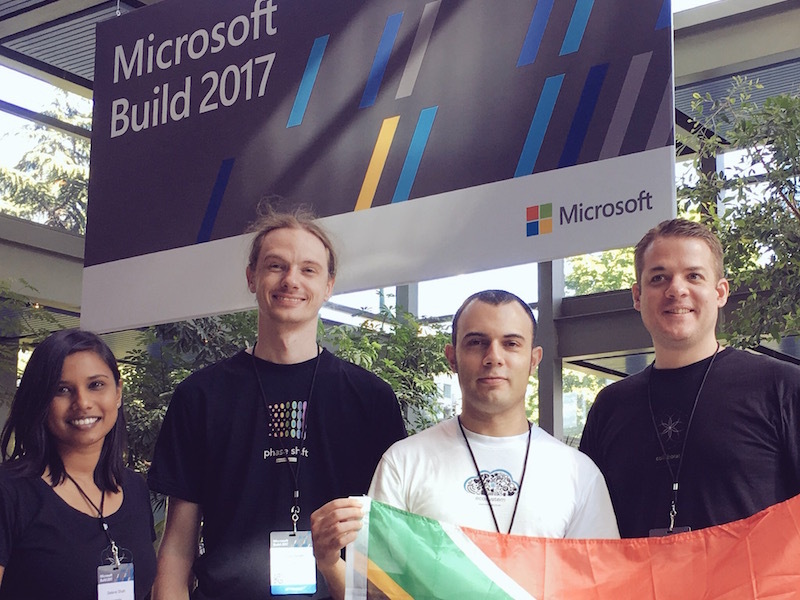 This year marked the third time our team’s been lucky enough to attend the annual Microsoft Build conference, along with over 5 000 of Microsoft’s biggest fans and most enthusiastic developers. Now that we’re back, we’d like to share some of the highlights of the conference with you, which span everything from the new Fluent Design System to some eye-watering updates for developers who are new to the space. To catch up on our experience at feel free to explore our hashtag #immediaAtBuild on Instagram, Twitter, Facebook and our blog. And to attend our Build 2017 Open Night, go ahead and register. Attendance is FREE but seats are limited.